Orange County 4-H will partner with Orange County Emergency Services to host the second annual youth preparedness day camp for students 13 to 18 years of age, June 24-28, 2019. 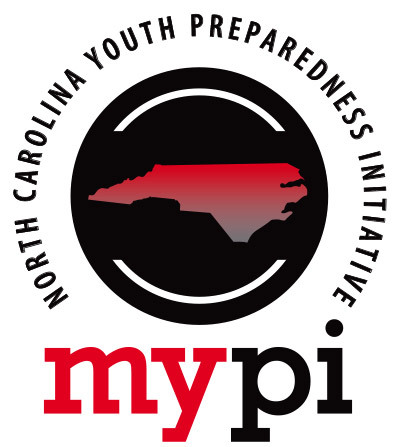 The program is called the North Carolina Youth Preparedness Initiative and is based on a nationally recognized program. Throughout the week, students will network with leaders in emergency management careers, learn about the technology used to help predict natural disasters, learn about preparedness using the national CERT curriculum, and ultimately work with their own family and those around them to develop disaster preparedness plans. Students will also earn certifications in AED and CPR. They will learn to solve problems as a team in a mock disaster simulation. Interested teens should apply at the MyPI website by May 1. The top twenty-five applicants will be selected and notified by May 10. The cost to participate will be $100.00 which includes all lunches, supplies, and certification costs. A student DOES NOT have to be a member of 4-H in order to apply. For more information, contact N.C. Cooperative Extension of Orange County Agent for 4-H Youth Development Jonathon Smith at 919.245.2057 or jonathon_smith@ncsu.edu. • September Is National Preparedness Month-Are You Prepared?